Da Capo Lifelong Books, 9781600940002, 272pp. 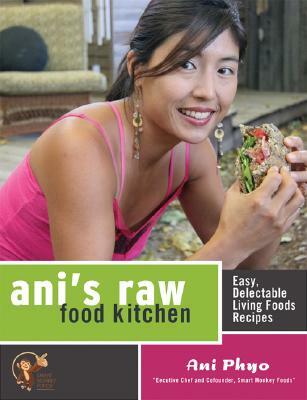 Ani Phyo is an Executive Chef overseeing everything created by SmartMonkey Foods, the premier resource for vegan, raw and living cuisine that's full of flavor, design, creativity and packed full of fresh local organics. A sought-after speaker and educator on the topics of health, fitness, and overall wellbeing, she is based in Portland, Oregon.